Our Business Summit has been a huge success the last two years, drawing and educating over 200 professionals each year. This year, we plan to offer at least 12 business development training workshops to help child care practitioners meet the challenges and costs related to offering high-quality programs. Our workshops will include topics on risk management, marketing, finance, human resources, staff leadership development, and more! With your support, we can equip child care providers with the tools for success as they provide quality education, health, and safety to over 395,000 of Virginia’s children in child care each day (2015 U.S. Census Bureau). 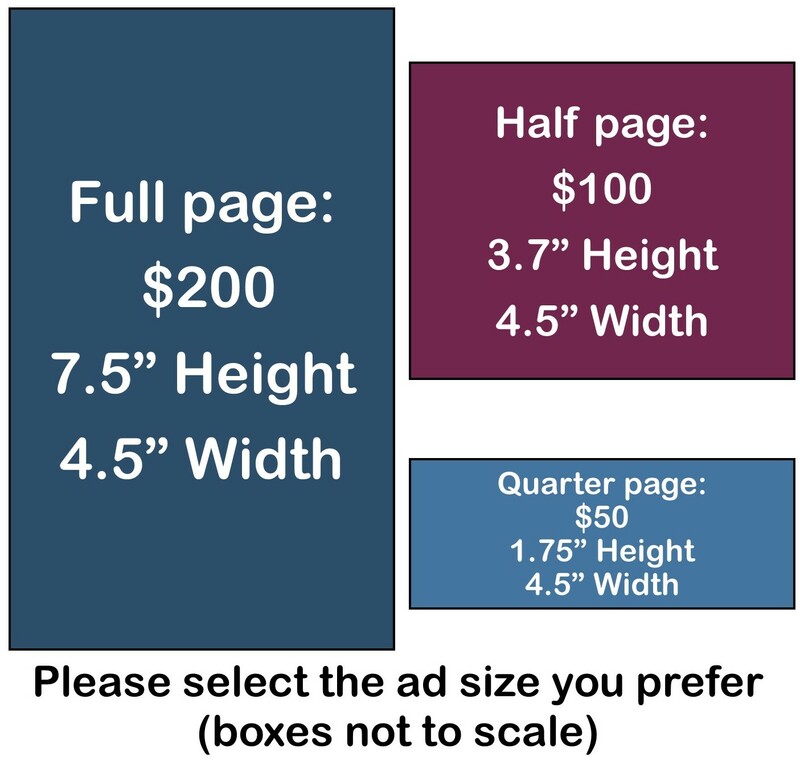 You can support us by placing an ad of varying sizes in our program. The cost of these ads range from $50-$200. Our children, families, and child care professionals thank you for your support! Click here to view full ad placement details. Please attach art work in the proper size specifications. File size limit 2 MB. Clicking on Submit will reveal the payment button. Please direct any questions to Kimberly Brickhouse at KimberlyB@va.childcareaware.org.